KIA Information: He was killed on crossroads Oosterhout/Elst. KIA Information: He was killed and buried near Elst. 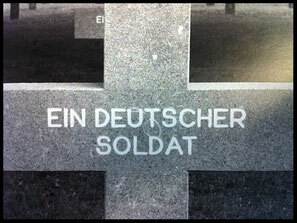 Believed to have be buried as unknown at Ysselstein. Next of Kin: Mrs M. Millinger, Frankfurt. KIA Information: He was killed during a patrol on 07-10-1944, near Elst. KIA Information: He was killed and buried in a orchard at Aam, near Elst.